HTC confirmed yesterday that pre-orders for their HTC One 64GB Developer Edition device would start at 7AM PST / 10AM EST April 5th. The HTC One 64GB Developer Edition isn’t a device for the average consumer and is aimed at exactly what the name suggests – developers. The HTC One 64GB Developer Edition will set you back $649, and will be powered by a Qualcomm Snapdragon 600 processor, 64GB of internal memory, 2GB of RAM, and unlocked SIM card capability. In addition, the HTC One 64GB Developer Edition comes with an unlocked bootloader, allowing for root access to be obtained easily and the flashing of custom ROMs. Such access allows developers, hackers, and those who like to tweak their phone, perfect opportunity to have a device that is designed to be changed, modded, and hacked till their heart is content, without hitting limitations imposed by the manufacturer to stop such activity. Providing access to a community that is buzzing with modifications and optimisations to manufacturers software and hardware is a very clever move from HTC. It will inevitably result in more tweaks and ROMs to be produced by developers for the device, which will ultimately lead to more adoption by consumers who like to have freedom with their device, of which there is a huge market, especially in the Android space. If you’re interested in such a device, hit up the HTC Website to place your order now. 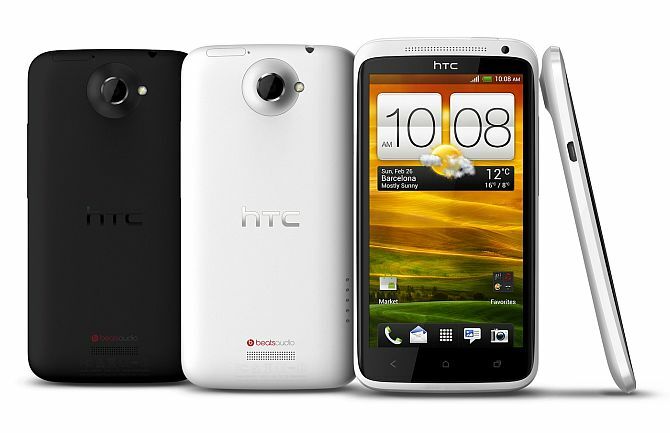 The HTC On 64GB Developer Edition is only available to buyers with a US ZIP code, and is of limited supply.